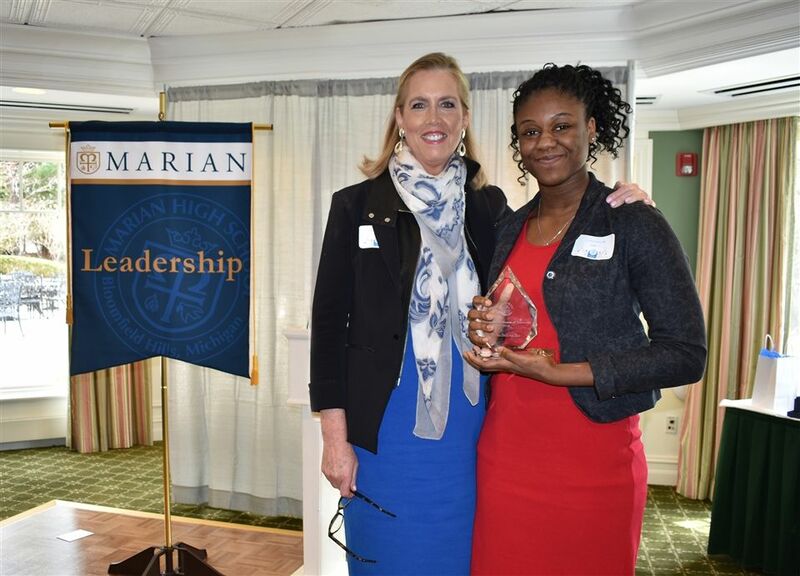 Marian’s Class of 2018 was welcomed into the school’s Alumnae Association at the 7th annual Alumnae Senior Luncheon. 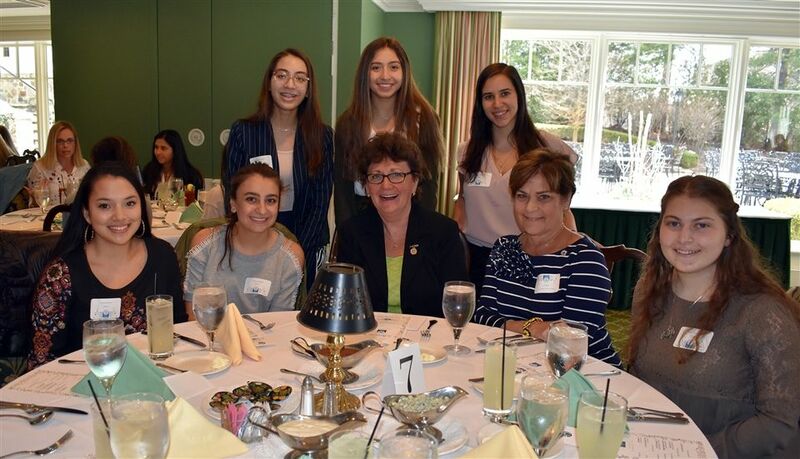 Alumnae sponsor one or more seniors at the luncheon, held annually at the Village Club, a women’s club in Bloomfield Hills. In addition, the Class of 2018 was celebrated for participation in Marian Rice Players, singing and dancing in performances such as Beauty and the Beast, Guys and Dolls, and Disney’s Little Mermaid. Those seniors in the Marian Melodies, a performance vocal group, earned excellent (1) ratings in four competitions this year. Seniors also participated in BEAM&R, a student entrepreneurial group, and Mech Warriors, a robotic team that participated in the World Robotics Championships. Located in Bloomfield Hills, Marian High School is a Catholic college preparatory school for young women sponsored by the Sisters, Servants of the Immaculate Heart of Mary. The mission of Marian High School is to ensure, within a Christian environment, an excellent education built on a strong academic curriculum, which will enable young women to value human diversity and live responsible lives of leadership and action based on gospel values.